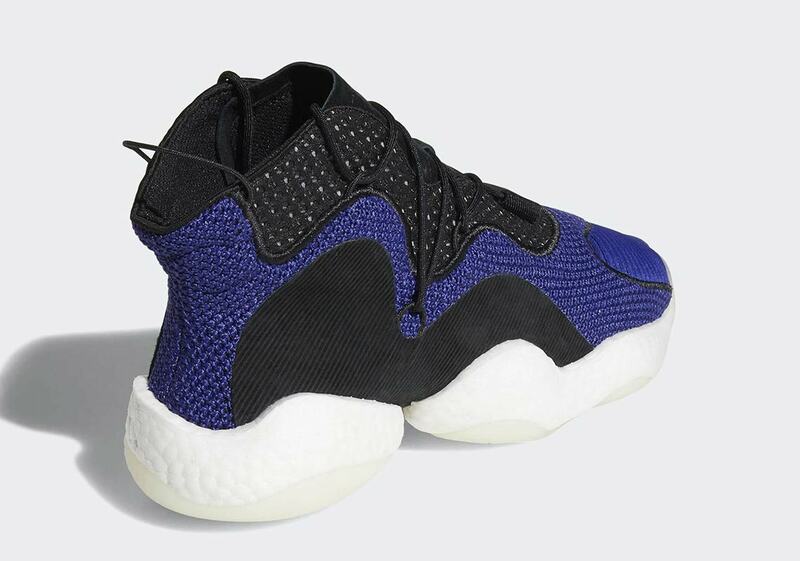 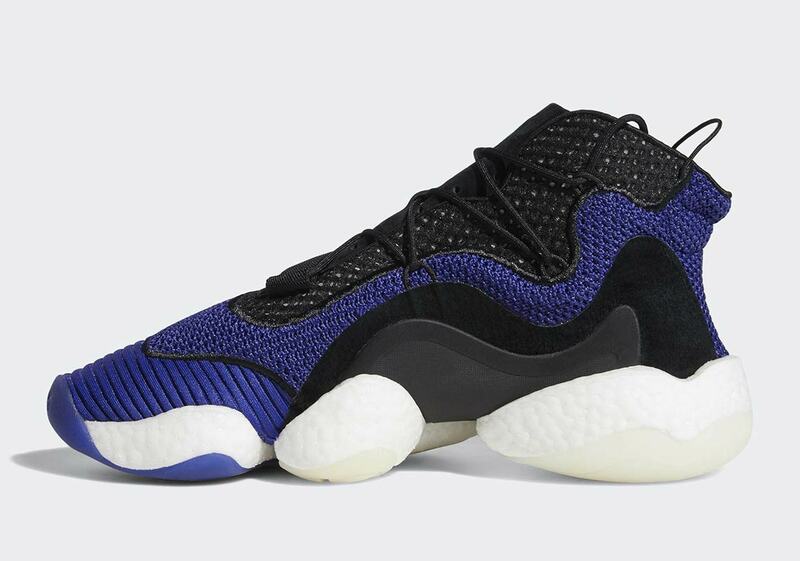 After launching in 2 intense collective colorways with Pharrell this summertime, the adidas Crazy BYW is back once again for the fall, this time in an in-line mix of concord purple and black. 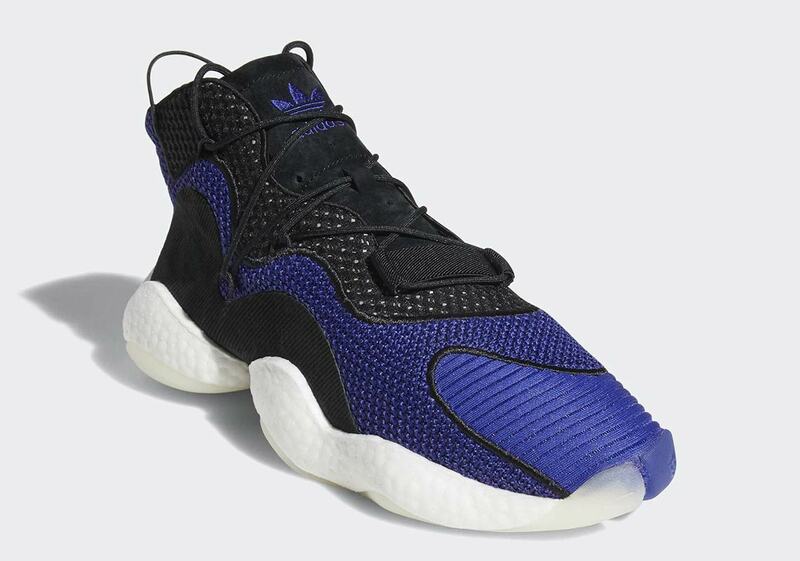 An upgraded take on the traditional “Feet You Use” idea, the shoe boasts an intriguing mix of textures and abstract-shaped panels, using an unusual pieced-together appearance. 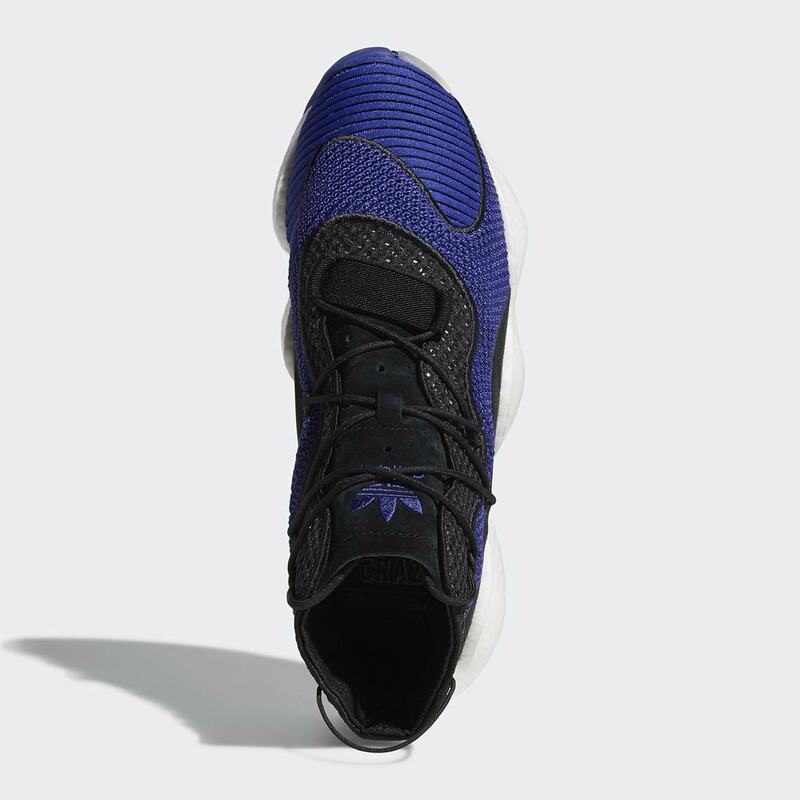 The BYW’s special lacing system includes additional unbalanced style to the striking upper, and a two-piece midsole boasting thick white Increase cushioning offers an ending up touch of design and convenience. 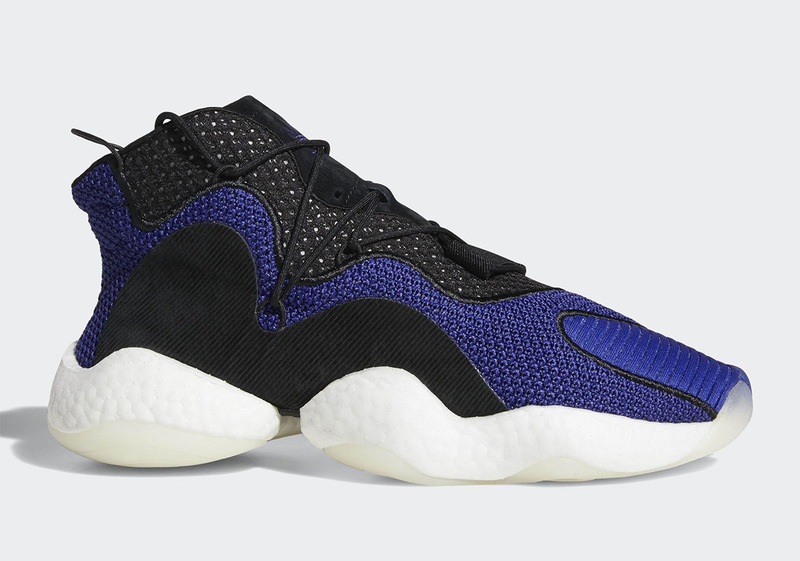 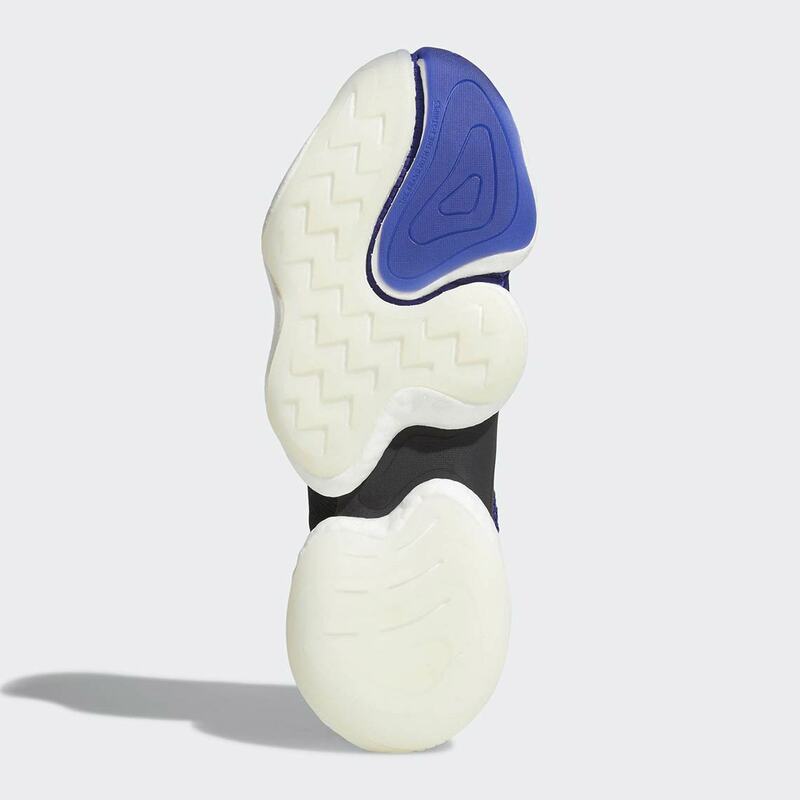 Get an in-depth take a look at the brand-new BYWs listed below, and anticipate a release on adidas.com and at choose Trefoil Brand name stockists later on this succumb to $170 USD.